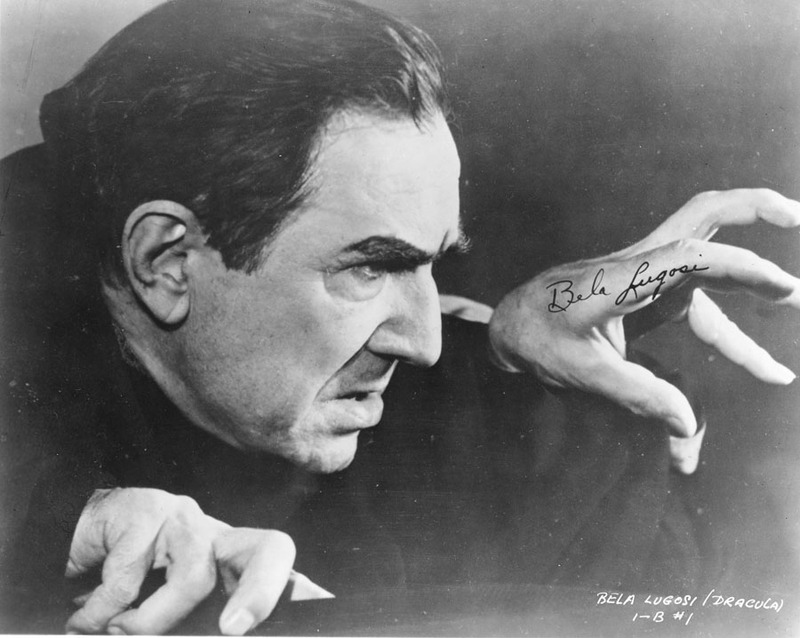 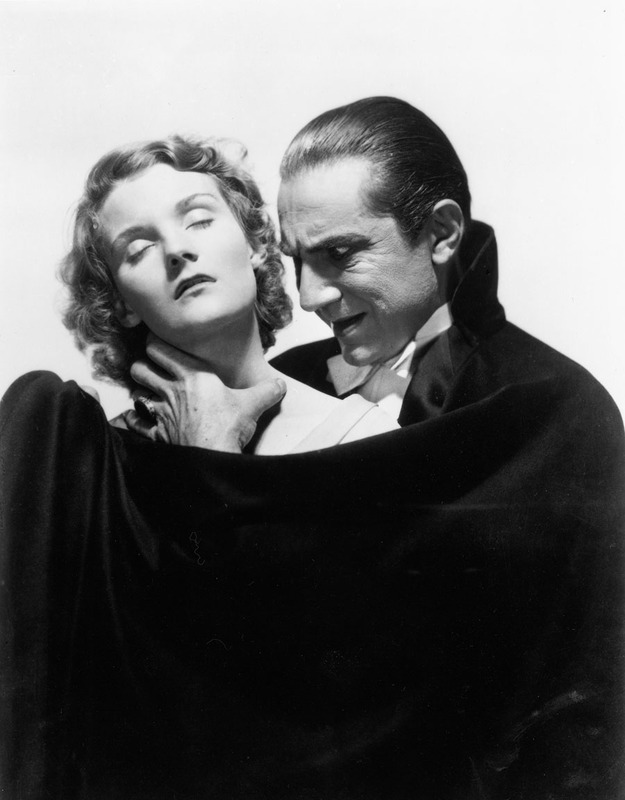 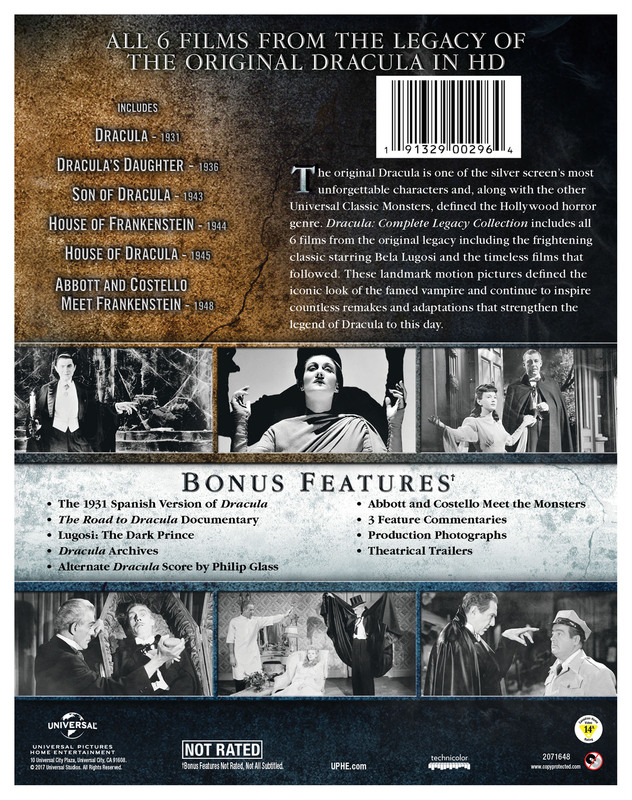 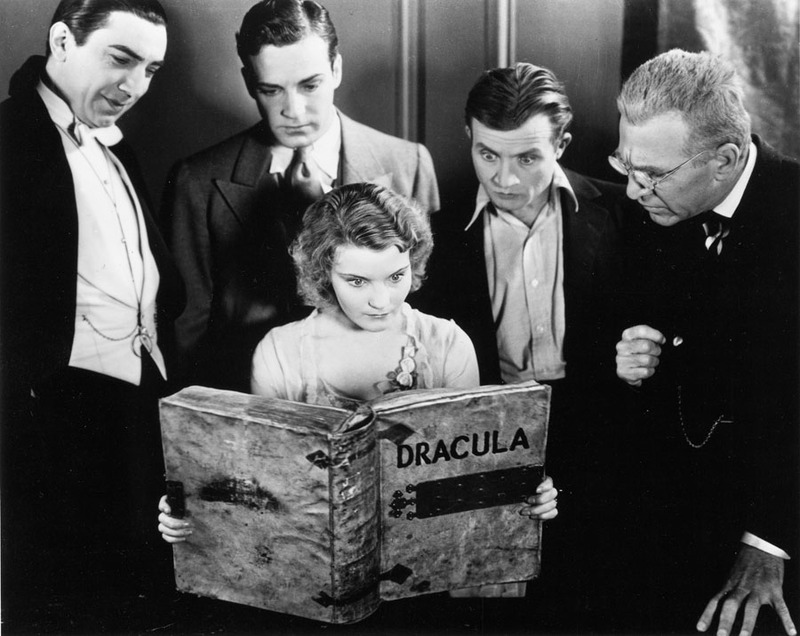 Bela Lugosi stars as Dracula in the 1931 original screen version of Bram Stoker’s classic tale. 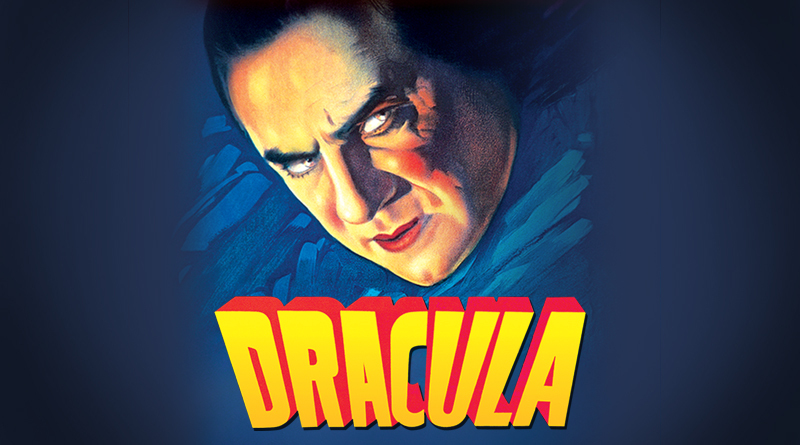 Towering ominously among the shadows of the Carpathian Mountains, Castle Dracula strikes fear in the hearts of the Transylvanian villagers below. 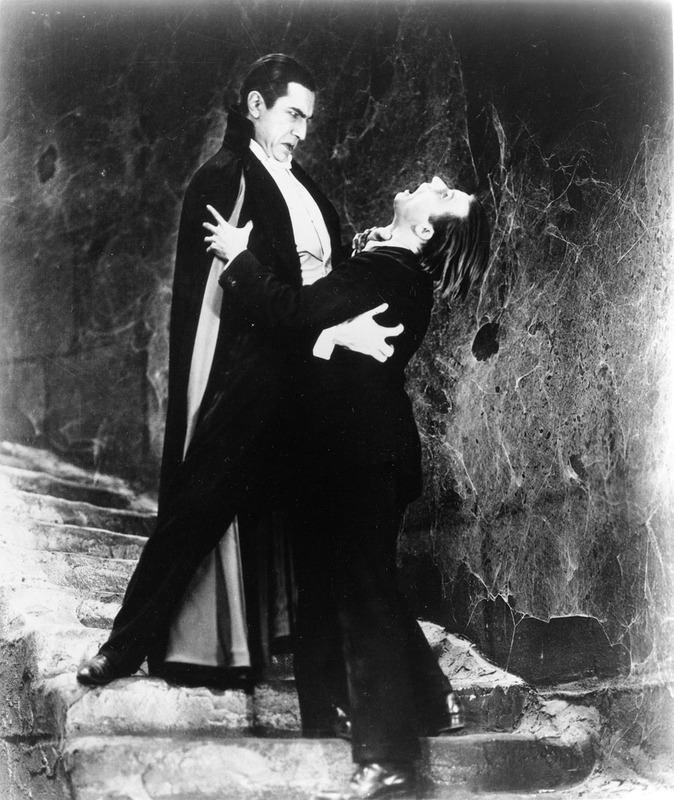 After a naive real estate agent succumbs to the will of Count Dracula, the two head to London where the vampire hopes to stroll among respectable society by day and search for potential victims by night. 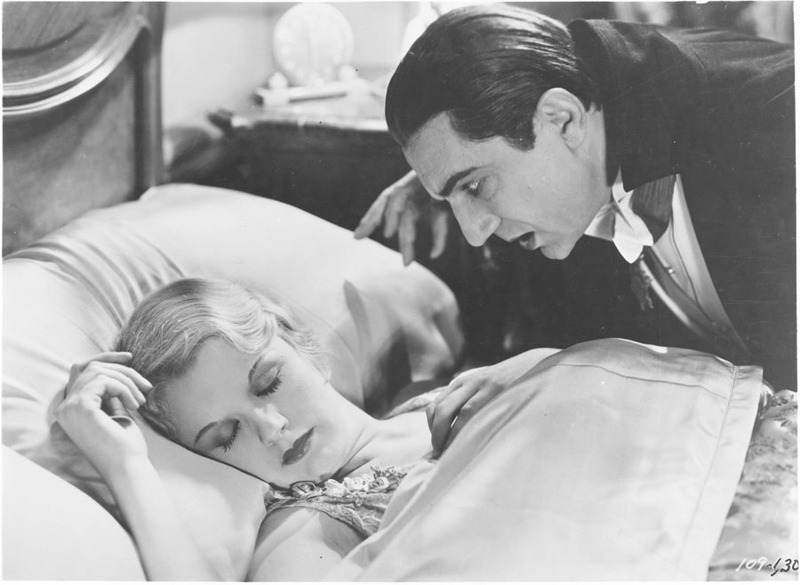 Directed by horror specialist Tod Browning, the film creates an eerie, chilling mood that has been rarely realized since and remains a masterpiece not only of the genre, but of all time. 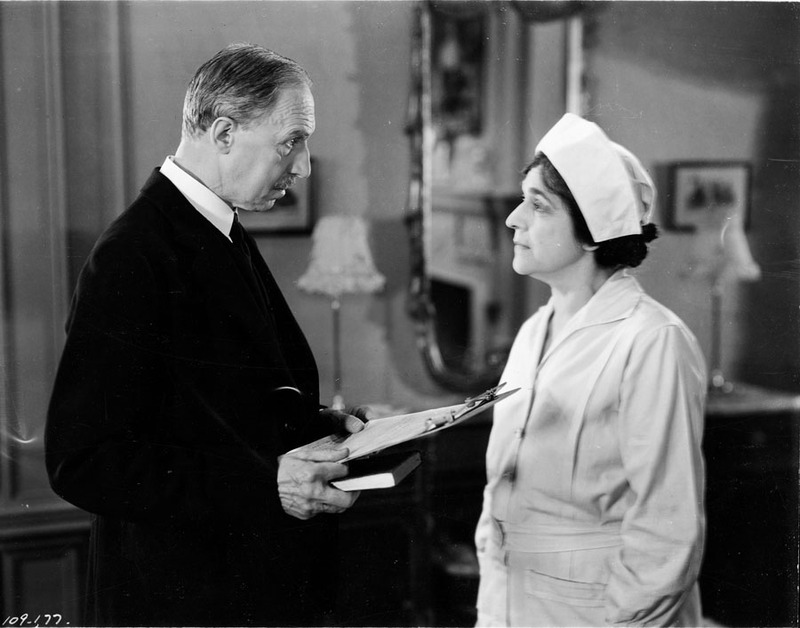 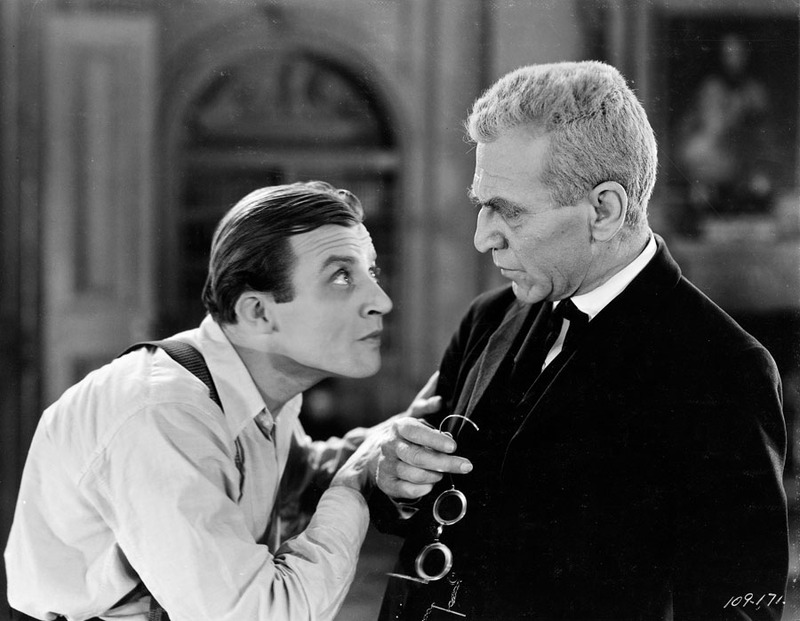 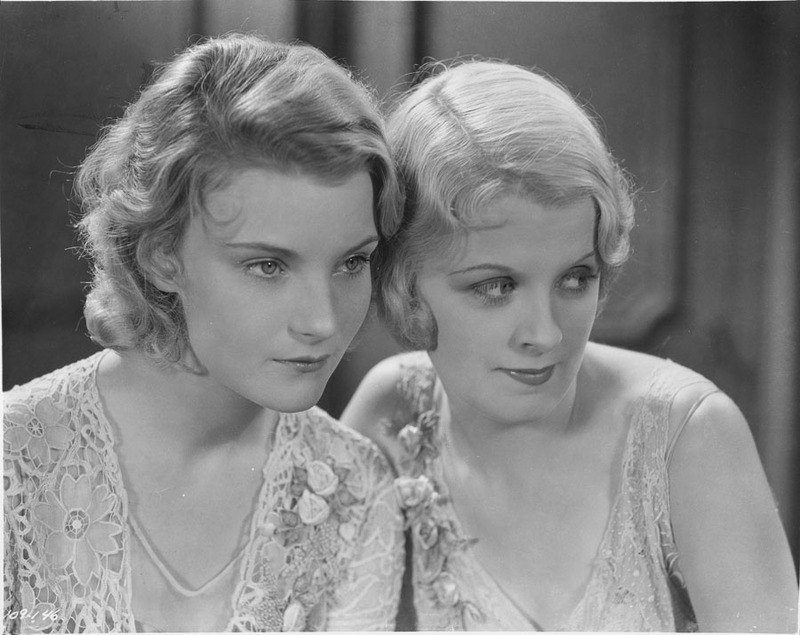 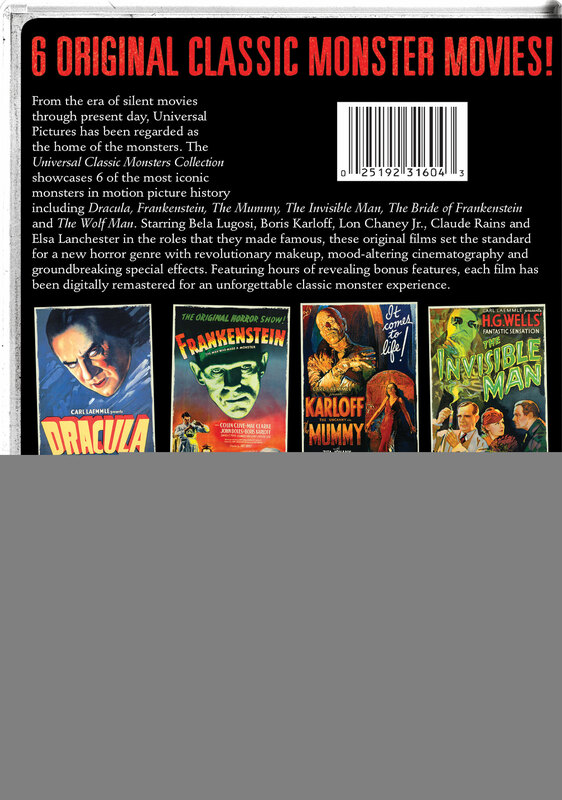 Feature Commentary By Film Historian Paul M. Jensen.